Shanghai International Energy Exchange sent a draft futures contract to market players in August, Reuters reported quoting sources. Oil futures will be the first Chinese contract to permit direct participation of foreign investors. However, this is not the first step for greater oil market openness in China. 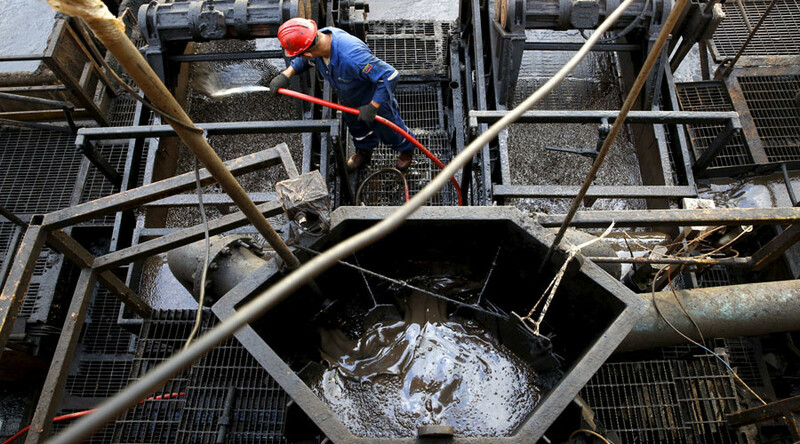 In July, Beijing allowed private companies to import crude. Previously importing was only done by state-run majors such as Sinopec, China National Petroleum Corporation and China National Offshore Oil Corporation, the Xinhua news agency reported. A Shanghai-based contract will compete in the crude futures market, which is worth of trillions of dollars and is dominated by two contracts, London's Brent, seen as the global benchmark, and WTI, the key U.S. price. North Sea, Brent oil was first developed in the 1970s. The ICE Brent futures contract was developed in 1988. With an approximate output of only 1 million barrels per day, this blend is considered a benchmark and its contracts are now used to set prices for roughly 2/3 of the world's oil. China is one of the world's largest oil buyers. Nearly 60 percent of its oil consumption comes from imports.